Yessss....We made it... Dendam sudah berbalas...We won CIMB Painball Challenge (Champion). Year 2007 team IT Ganas won and Now we as a Team Pain Killer take place the Champion tittle....Love it and Happy. 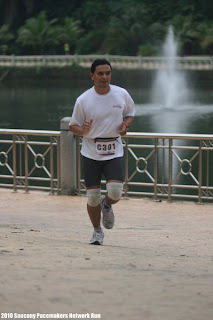 Location : Lake Garden, Kuala Lumpur. 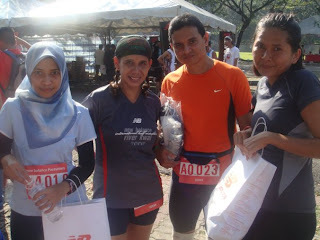 This is my first run in year 2010. 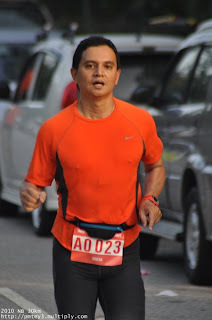 Lets start with fun run and lets have a new achievement and new goal. 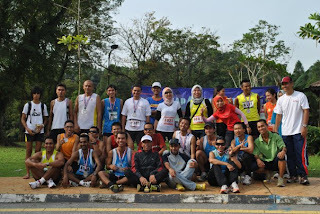 This time I'm joining Chap Ayam Runners and I'm very happy with them and they all are my running family.